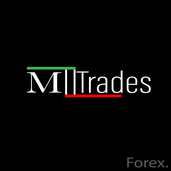 About me Forex Trader - Specialising in Technical Anaylisis - 6 Years Experience. See Chart. Happy Trading. Matt.